Since iPhone released iOS 10.3, most of the iPhone users choose to update the version of their iOS devices. But there are some bugs during the update, especially for that data of iOS 9 is not compatible with iOS 10, and this situation would lead to data miss. According to some users, they point that their iPhone health app data gone after restore, and we will discuss how to recover this data in this article. The first thing to do with iPhone Health data not showing up situation is to reopen the app. You can do this by double pressing Home button or use AssistiveTouch to find Health app and swipe it up to close. Then tab this app again to reopen it. Reboot is also a common idea to fix all kinds of iPhone problem, as well as recover iPhone Health app data. It would get access to all the data in your iOS device again, thus when you start Health app again you might be able to find data there. To make it, just press and hold Power button and "Slide to power off". Then restart your iPhone again to check health data. For iPhone 7 or iPhone 7 Plus: Press and hold Sleep/Wake and Volume Down buttons for at least ten seconds, until you see the Apple logo. For iPhone 6s and earlier, iPad, or iPod touch: Press and hold Sleep/Wake and Home buttons for about ten seconds, until the Apple logo appears. Keep software up to date is the key to maintain your iOS devices. If all the data is empty on your Health app, this method could also work on restoring health app data. Settings >> General >> Software Update, then check the version of iOS, if there is a reminder of installation, tap "Install Now" to get your iOS device updated. After then process is done, open Health again to check the data. If you have tried the above 4 ways but could not recover the health app data, then you might have a try by restoring them from iCloud. It is also kind of easy to operate on your iPhone. 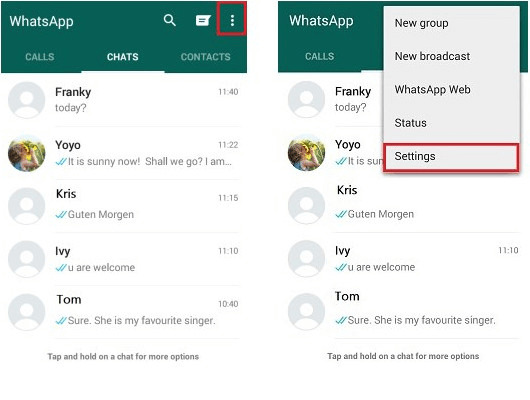 Settings >> General >> Reset, choose "Erase All Content and Settings". 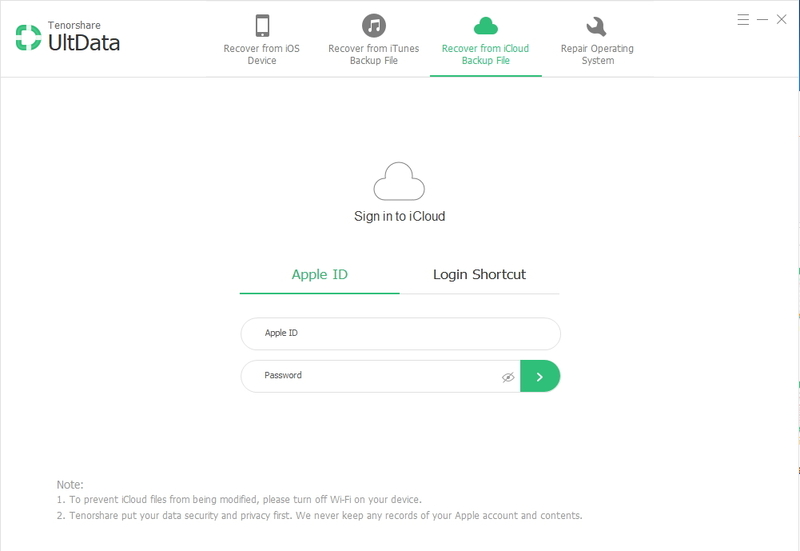 After that, turn on your iOS device again and follow the steps until you see the interface below, tap "Restore from iCloud Backup". Sign in iCloud and choose a backup to restore. That's all about how to recover and restore iPhone Health app data when it missing. For that Health app data is private and protected, it would kind of hard to deal. When you meet with other type data missing, you can have a try by using UltData, which can help to restore data in three powerful ways.